Hardstanding pitch with electric hook-up. Suitable for caravans, motorhomes, campervans and folding campers. Hardstanding pitch suitable for caravans, motorhomes, campervans and folding campers. No electricity. Grass pitch with electric hook-up. Suitable for tents and trailer tents. You must use a cable fitted with a Residual Current Device (RCD). This is necessary to safely use electricity in your tent. If you don't have one then you can rent one on arrival at the campsite. Grass pitch suitable for tents and trailer tents. No electricity. Not available to book online. Suitable for caravans, motorhomes, campervans, folding campers, tents, and trailer tents. Children under 5 years of age are free, please enter them as infants. Those between 5 and 15 years of age are classified as children. Well behaved dogs are very welcome, but must be kept on a lead at all times while on the site and cleaned up after. Earliest check in is 2.30pm. Latest check in is 7.00pm. We kindly ask that you check out by 11.00am. Our Reception normally closes at 7.00pm. If you think that you will arrive later please let us know. Prices for pitches with electricity and/or hardstanding are based on a minimum of two adults sharing a pitch. A discount is applied for single occupancy. A non-refundable deposit of £30, or the total amount if the total amount is less than £30, is required to secure your booking if the booking is made more than 14 days in advance. Full payment is required at the time of booking if the booking is made 14 days or less in advance. If your plans change and you request to come on a different date then we will always try to accommodate your change, but we cannot guarantee that your request can be met. Refunds of payments, less the amount of your deposit, can be made up to 14 days before your date of arrival. You will be charged the full amount of your booking if you fail to come to the campsite, or if you leave the campsite early due to weather conditions, failure of your equipment, or any reason not within the control and responsibility of the campsite, or if you cancel or change your booking less than 14 days before your date of arrival. 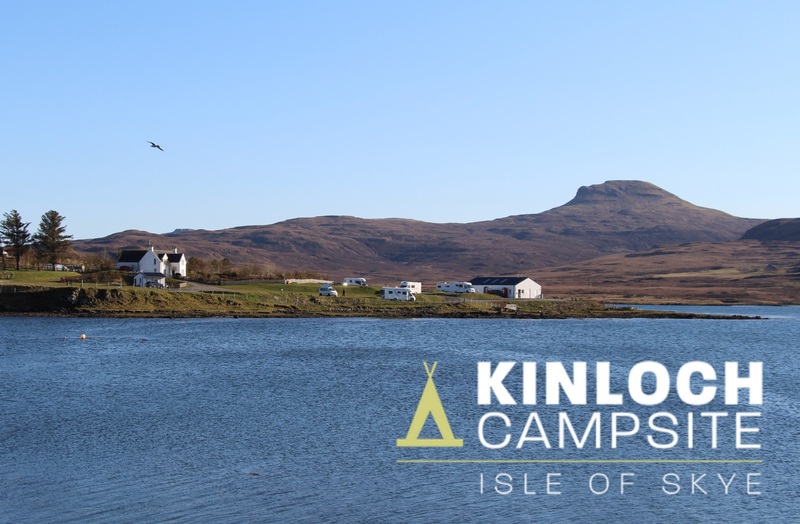 See www.kinloch-campsite.co.uk/terms-conditions for full terms and conditions.